We don’t know who started the myth about goldfish only having a three-second memory, and we don’t know what possessed them to start the myth in the first place, but it’s exactly that – a myth. As sure as night follows day, people will continue to think that goldfish have the tiniest memory of all living creatures on Earth. 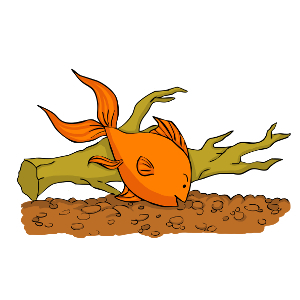 The humble goldfish isn’t in a position to stand up for itself, so we’ll take up the mantle on its behalf. 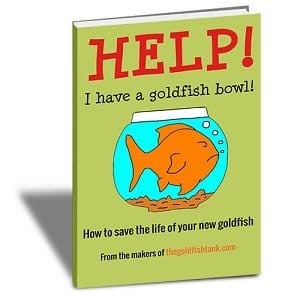 People who have kept goldfish as pets over a sustained period of time will notice that they have far more cognitive abilities than they are ever given credit for. For starters, goldfish recognise their owners and, with time, give them an enthusiastic welcome upon first seeing them every day. Fish are used to being preyed upon, so once enough time has passed that they recognise their owner not to be a threat, they will exhibit genuine signs of affection. This can take the form of swimming at great speed around the tank as well as coming up to the surface and mouthing for food. It is all displayed in a frenzied type of enthusiasm that is similar to the affection a dog reserves for its owner. To further back up this point, goldfish have been known to hide when a person they don’t know approaches the tank. All of this speaks volumes for their recognition skills, their emotional intelligence and proves beyond all doubt that their memory span is considerably longer than three seconds. Studies indicate that goldfish actually have a memory span of three months, although it could be even longer than that. In addition, goldfish can distinguish between shapes and colours and can also be trained to perform tricks. These delicate but beautiful creatures offer a whole lot more than most people think. You could say that they’re much more than just a pretty fish! 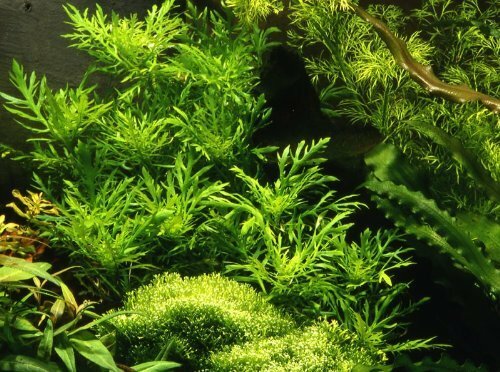 Live versus plastic plants: which are better?